This entry was posted on April 10, 2014 at 9:30 am and is filed under Blog, History & Lore, Practice & Technique. You can subscribe via RSS 2.0 feed to this post's comments. 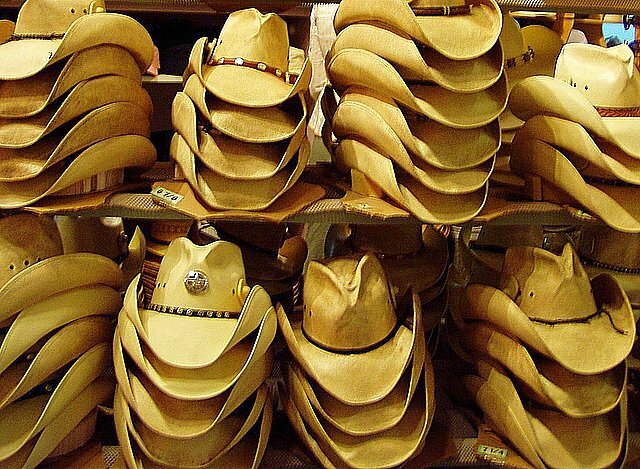 The wizard’s hat, the magician’s hat, the cowboy’s hat. What an interesting post regarding the legacy and superstitions around hats! Enjoy this re-blog from New World Witchery.